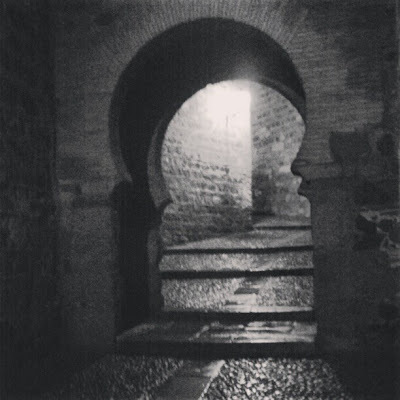 Love Spain’s language assistant program or hate it, if there’s one perk to being an auxiliar de conversación in Spanish public schools for one year, it’s that you can travel so much more easily, especially in Europe. Below are eight reasons that being a language assistant can help you reach your dreams to travel. 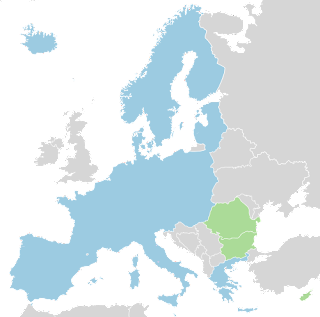 The Schengen Area covers most of the continent and basically dissolves borders among 26 European countries. This is extremely good news for the 400,000,000+ people who live in the region; for example, there’s no border controls or passport-checking if you cross the French-German border or fly from Portugal to Poland. But it presents kind of a problem for non-European travelers: tourist visas in the area are only valid for 90 days every 180-period, which means for every 3 months you’re in Europe, you have to be gone for 3 more months before you can come back in…legally, that is. For most people this probably isn’t a big deal, but for budget backpackers it can be kind of annoying. Thankfully, the 8-12 months residency you get as a language assistant bypasses this visa requirement. 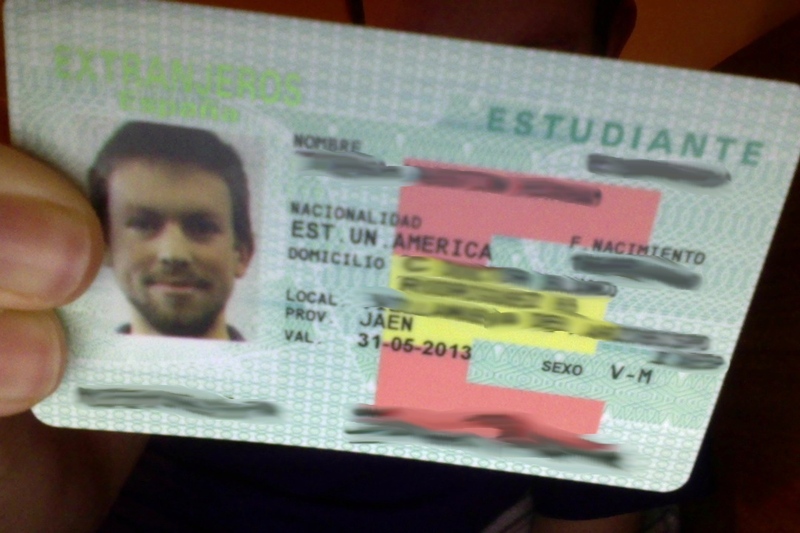 When I was re-entering Spain from Morocco back in March, all I had to do was show my residency card (TIE) and passport and got shooed back in the country. My TIE card. Note the “ESTUDIANTE” at the top. Okay, you’re not technically a student in the program, although it is advertised as “continuing education,” the paychecks are called “grants,” and you apply for a “student visa” to get in the country. For all practical purposes, you’re working 12 hours a week as a teacher’s assistant. But because in the eyes of the law you’re considered a student, you get to milk that status for all it’s worth. In France I got tons of student-discounted admissions at museums and castles, and in Spain I often get shooed in for free at certain places. Although most payments at restaurants and small shops in Spain are done with cash, most business payments are done via direct deposit or bank transfer. So in order to get your monthly paycheck, you’ll have to set up a Spanish bank account so your regional government or school can wire you the money at the end of the month. (I went with nationwide La Caixa but BBVA and Santander are all over the country, too.) The good thing about this is you get a European-style debit card with a golden little microchip embedded in it—a requirement for using computerized kiosks if you want to buy bus or train tickets. This was a huge boon for me in France: I just had to walk up to a machine, put my card in, get my train tickets, and go. Usually American-style barcode-swiping cards work in person, but with a chip card you won’t have any problems. I think this is pretty self-explanatory. Although after a week this is a moot point since your body will adjust to the new time zone, it’s definitely a major advantage to enjoying a trip, especially since many folks only get (or choose) 1-2 weeks to spend at a time. Now, culture shock from North America to Europe is extremely minimal, but it does happen. It’s just a lot of little things, nothing along the scale of “omigosh they’re eating fried starfish on the street in Beijing!” but still. I was pretty shocked to see an office for the local Communist Party when I first arrived in Úbeda (they even had a little caseta or tent at the town fair!). Business hours and mealtimes are differently-defined and held to firmly in Spain (lunch at 2pm, everything closed until 5 or 6, then dinner at 9). And because of a more relaxed eating culture (and non-existent tipping culture), servers may seem like they’re neglecting your table when, in fact, they’re just trying to be polite and let you eat! 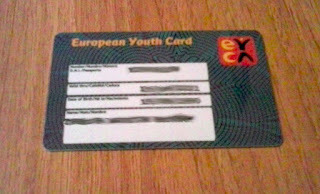 At the very least in France and Spain, having a European Youth Card (carte jeune or carné joven, respectively) will get you between 20 and 60% off train ticket fares, depending on when and where you go. I didn’t get on this ball game until after spending hundreds (shudder) of euros over Christmas break on French trains, but I do have a card now. Since I’m residing in a town in Europe, I was able to apply for one at the local youth office even though I’m an American. The card is good until I’m 30 although many discounts expire after I turn 26. This one’s a mixed blessing, because there’s a reason people don’t travel much in the winter—it’s cold! But in the off-season you do get to travel around on a smaller budget and with fewer tourists. Hotel prices and restaurant menus are often cheaper outside of high season. And as long as you’re willing to bundle up and carry an umbrella around at all times, it will feel like you’ve got the place all to yourself. There is simply no way you can get a true feel for a place by spending two nights in a hotel, eating at tourist restaurants, hitting up the main sights, and peace-ing out. That’s not to say your experience won’t be authentic or legitimate, it’s just that it will be a surface-level one. Going deeper takes time. And you’ll have a lot of that in the 8-month-long program! Not only will you get to know your adopted hometown well—discovering where a good place to get churros is, saying “bye” (yes) to Spaniards you know while walking an afternoon paseo, or buying groceries—but you will also get to meander around the countryside visiting tiny, crumbling castles and popping into hole-in-the-wall restaurants that haven’t seen foreign tourists since…ever. Popular tourist sights are popular for a reason—there amazing!—but there’s something to be said for the pleasure of “slow travel” and staying in a single place for an extended period of time. What other ways does being an auxiliar de conversación make it easier for you to travel? 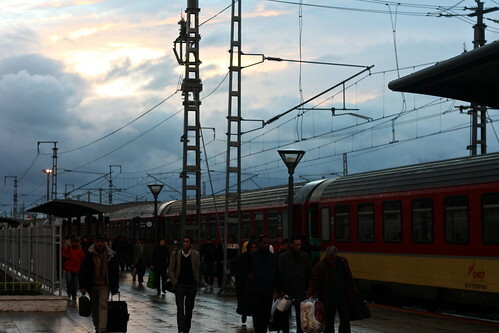 Do you think “slow travel” is worth it or a waste of time? Comment below!